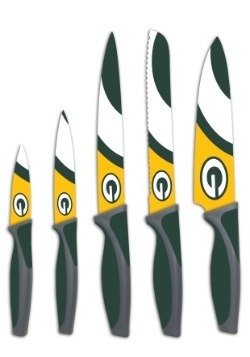 What's your favorite part of getting ready for game day? Planning your trip to the stadium? Getting all the food ready? We know what's best for us. 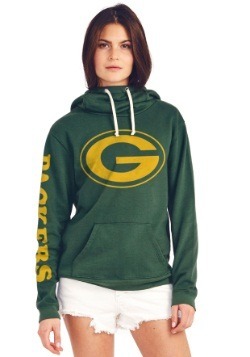 We're all about picking out the perfect outfit for the game. 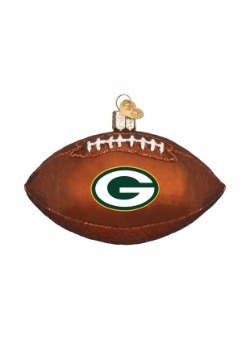 Of course, we've got our favorite Packers player jersey ready to go and we've also got a ball cap for the perfect game day look. But, we're excited to let you know there's a brand new place to show off your fan affinity. Your feet! 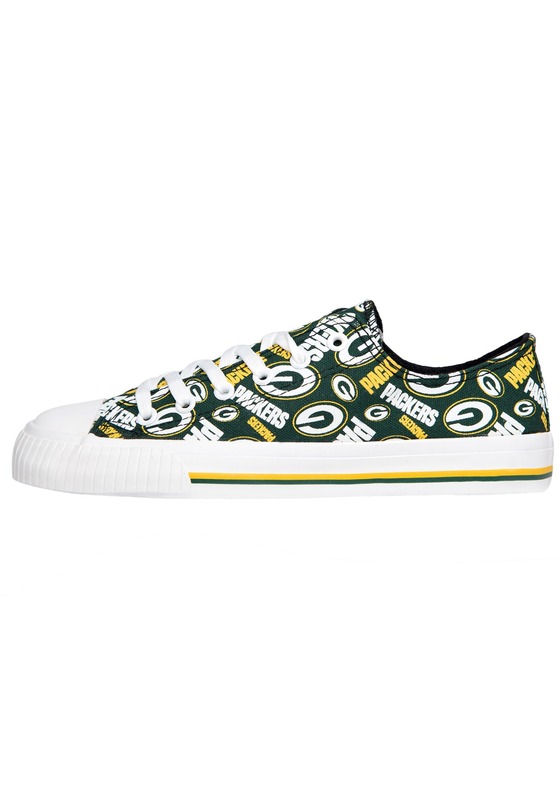 That's right, one of newest fan trends is NFL shoes, and we have these women's Green Bay Packers low top canvas shoes ready for you! 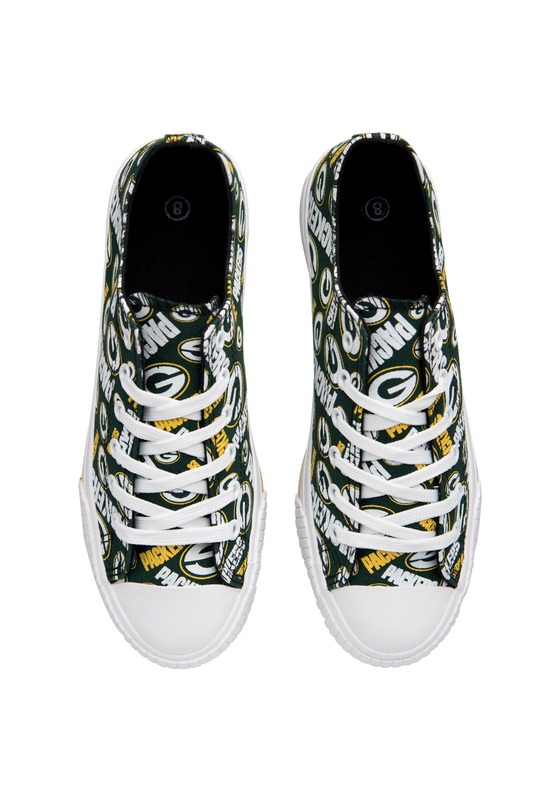 With a fun, fashionable, and totally Packers-centric design, they're the perfect way to have you looking sharp on game day. 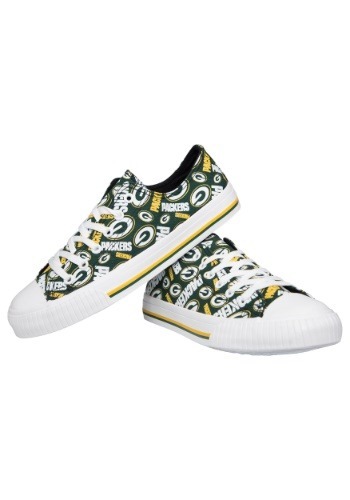 These women's shoes are NFL officially licensed. 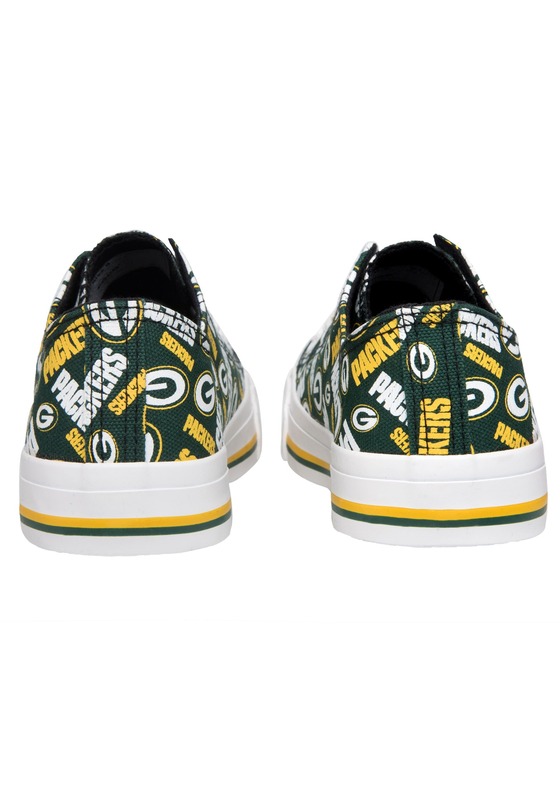 All man-made materials, the white rubber soles have a textured anti-skid design and the canvas uppers feature an all-over print of Packers team logos. 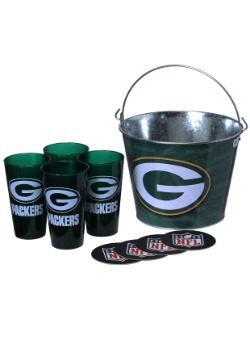 From start to finish of the big game we have everything you need for a great day right here at FUN.com. We're all about your favorite fandom, after all, so make sure you check out our entire selection of NFL gear and accessories to have all the coolest stuff ready for FUN! 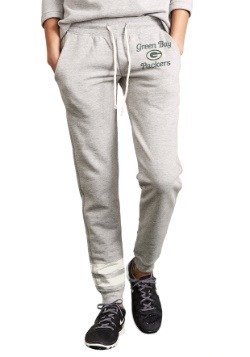 Size 6 - $39.99 Only 3 left! Size 7 - $35.49 Size 8 - $39.99 Only 1 left!